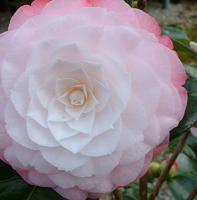 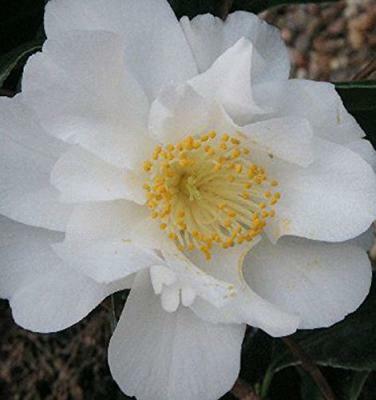 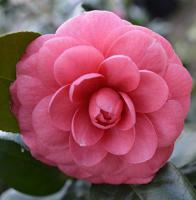 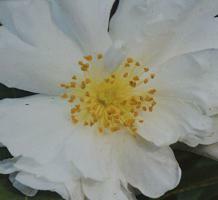 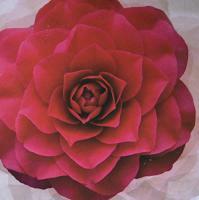 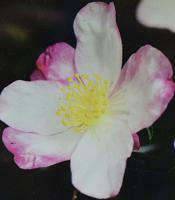 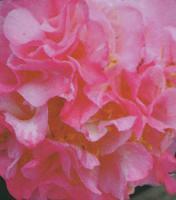 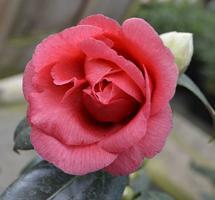 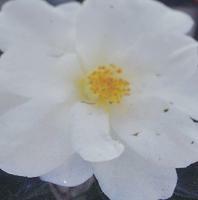 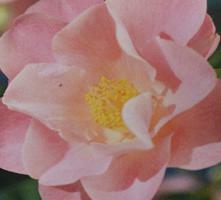 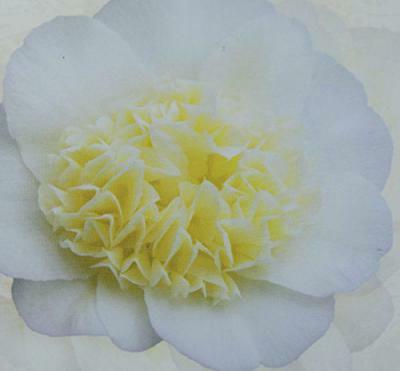 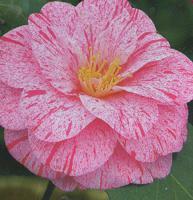 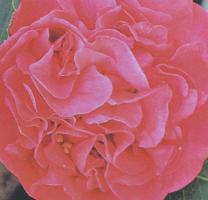 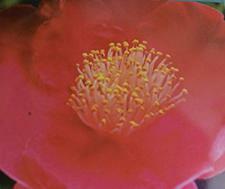 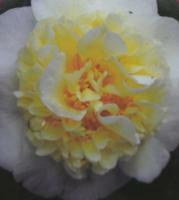 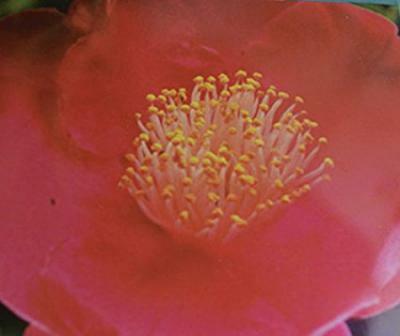 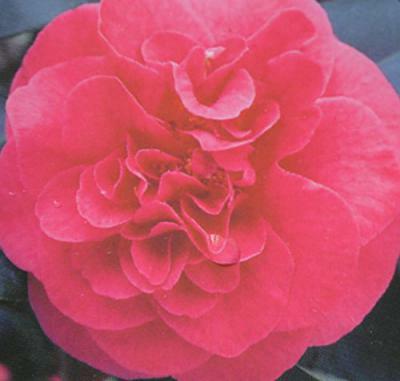 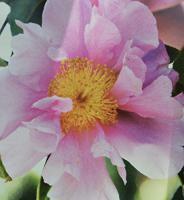 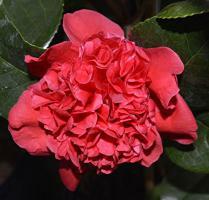 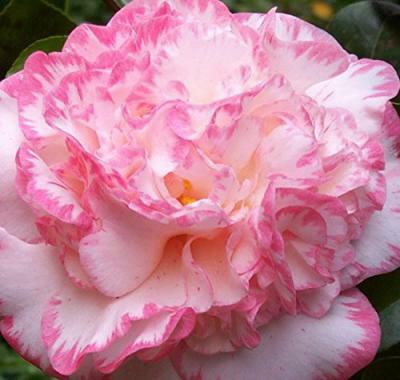 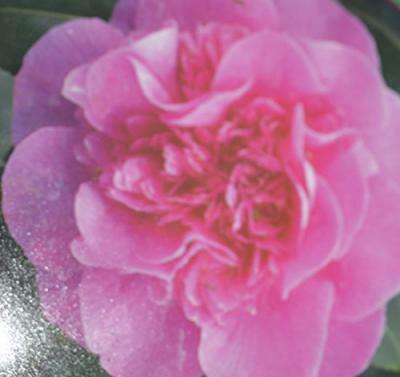 We stock a wide range of Camellias within our selection here at Imberhorne Lane Nursery. 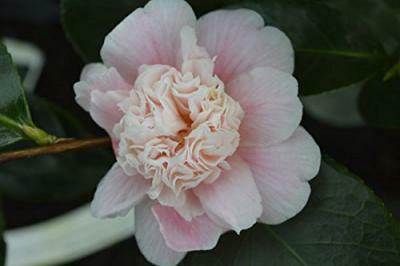 Meticulously tended to in our nursery based in West Sussex, Camellias thrive on acid clay soil, benefitting from fortnightly NPK feed – making them somewhat higher maintenance than your average plant – but definitely worth the effort. Whether you’d like to plant your Camellias as stand alone specimen shrubs, or incorporate them into a mixed border, these versatile plants will bring a touch of uniqueness to any garden or green area you’re looking to populate. As the plant is first and foremost a shrub, it can be planted with several of its kind to create a quirky hedge with the added benefit of colourful flowers throughout. 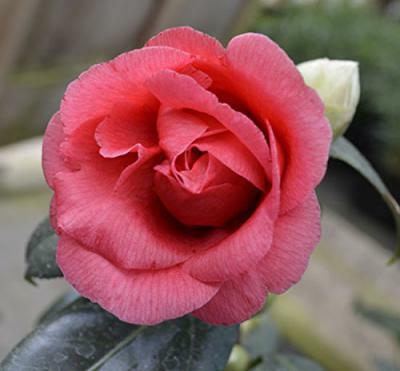 Contact us today here at Imberhorne Lane Nursery, where we can discuss your choice of flowers and plants from our collection here. 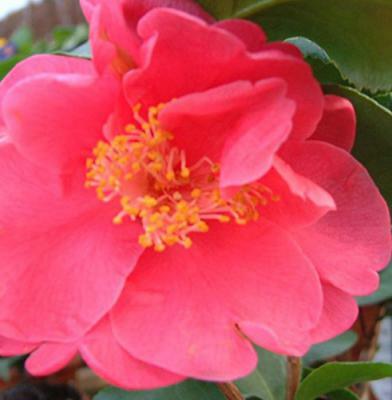 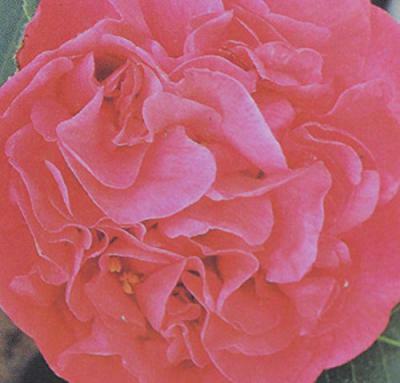 With years of experience and a true enthusiasm for all things gardening, you can be sure that you can strike up an easy conversation with ourselves and get all the answers you need regarding your purchase of Camellias.